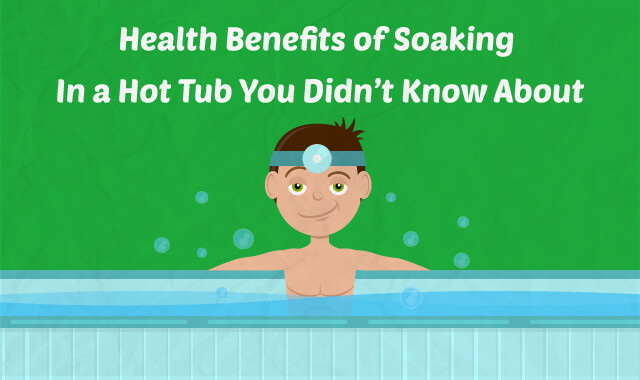 At H2O, we believe a hot tub can provide you with real health benefits. Whether you are fully fit and able, get the occasional aches and pains or suffer with a long term illness, water and hydrotherapy has been believed to help you. Although hot tubs are perceived to be a luxury item, the physical and mental health benefits may just be the justification you need to treat yourself and invest in one! It's great for social gatherings and can help you, your friends and family to relax and unwind. When your body is cold, your sleeping pattern may be disturbed. If you are warm and comfortable and your body temperature is just right, you will normally fall asleep quicker, and sleep throughout the night wth less distruptions. It is commonly known that getting good quality REM sleep (rapid eye movements) has loads of positive effects... from your mental alertness to your general mood, even the way your body metabolises food! So spend some time in your hot tub before bed, and you'll have a much better chance of getting a good night's sleep! In addition to making you feel more relaxed, a number of studies have shown that the magic combination of hot water, a great hydrotherapy massage from powerful jets and the weightlessness feeling of floating in water can significantly reduce your mental AND physical stress... and decrease anxiety! For people who suffer with ailments like carpal tunnel syndrome, arthritis, tendonitis and various other bodily aches and pains, spending a bit of time in the hot tub will offer some welcome relief. Thanks to the bubbles from a hot tub's jets, we get that weightless feeling. 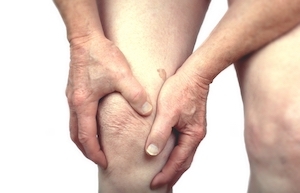 Body temperature increases, blood circulation increases, and our muscles relax, which also reduces inflammation in joints. In this fantastic state, your aching body can experience better flexibility, range of motion and strength. It's little wonder that so many people get some real, significant benefits from hydrotherapy. Initial research into the health effects of hot tubs have indicated that a hot tub might actually lower your blood sugar level, especially for people suffering from Type 2 diabetes. An a USA-based study from the New England Journal Of Medicine, subjects with Type 2 diabetes spend 30 minutes in a hot tub, every day of the week for three weeks. 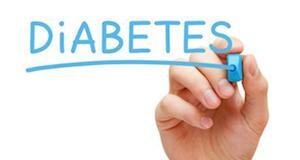 By the end of the three week test, the subjects saw an average drop in their blood glucose levels from 182mg/dl to 159mg/dl. Basically, the hot water temperatures simulate some of the effects on the body of physical exercise, which has been proved to be an effective form of treatment for sufferes of Type 2 diabetes. If you suffer from chronic headaches or migraines, there aren't many treatments. This can be really frustrating. There is some evidence, however, that regular dips in a hot tub may help to reduce the frequency of certain types of headaches. How? Well, some of the most common triggers for headaches are things like tension. 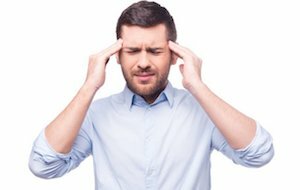 Many migraine suffers often report experiencing tension headaches just before they have a migraine. In a hot tub, your muscles are not contracted, and your aches and pains subside. Overall, you feel more relaxed. This therefore decreases the chances of experiencing a tension-triggered migraine! Hydrotherapy is a much used word nowadays and a hot tub is the perfect hydrotherapy. The jets of water target specific areas of the body and in our H2O hot tub range, we have specific neck jets, back jets and leg jets to massage those tense and aching muscles. We use rising dragon jets for the ultimate in hydrotherapy relief, some of which rotate for a fabulous feeling of massage. Although not fully proven, it is often said that owning your own hot tub and using it regularly can have a long term positive effect. For the reasons above such as joint and muscle floatation and hydrotherapy along with the wonderful sensation of heat, a hot tub is believed to help with back pain as well as joint problems, general aches and pains, muscles tenseness as a result of working at a desk or driving and even provide a little reflexology by placing your feet in front of a jet. As we have bathed babies and children before bed for years believing this will relax them and help them get a good nights sleep, a hot tub can work on the same principle. Did you know that the word Spa actually translates from latin to 'health from water'? Relaxing in a spa has been used for centuries and there are still many natural hot springs around the world were people visit to feel the benefit of hot water. One of the most famous is the blue lagoon in Reykjavik where hundreds of people visit daily to enjoy the heat, even if it's freezing cold and snowing above the water! Take a look at our range of H2O hot tubs - As well as its health and therapeutic benefits, a hot tub is also great for spending quality time with friends and family!